Hey guys, great video series for you today. Seth Godin is widely known as one of the top marketing minds in the world. He has a whole bunch of books, a super famous blog and an awesome bald head. 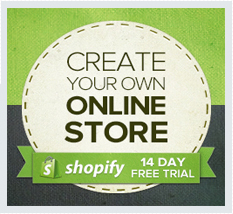 In this video he shares some tips marketing your online store.